As always Ed Sheeran took to the stage on his own but blew EVERYONE away with 'Bloodstream'. 8. 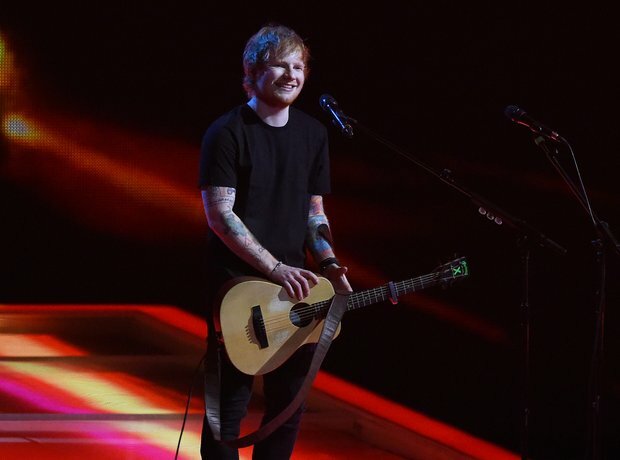 As always Ed Sheeran took to the stage on his own but blew EVERYONE away with 'Bloodstream'.